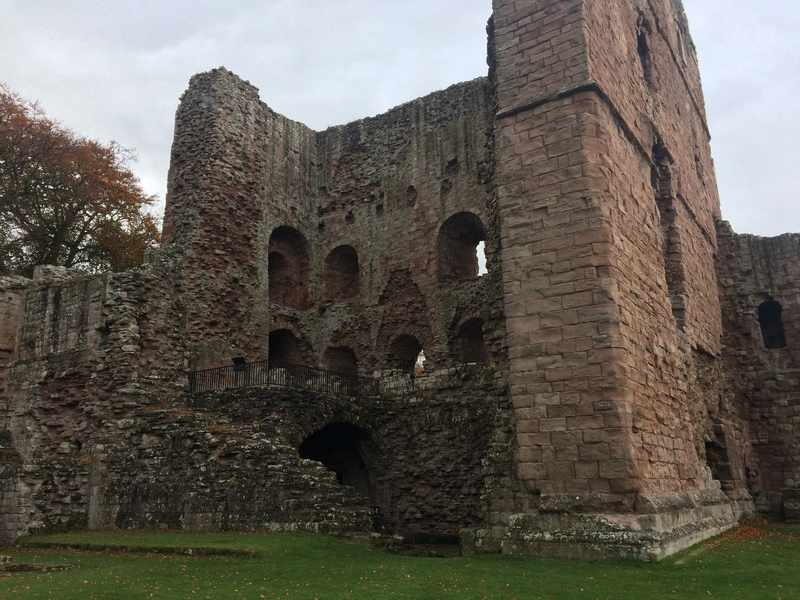 Norham Castle wasn’t somewhere I had ever been or even heard of before my family holiday. My parents, however, are always off adventuring and they discovered on one such trip. 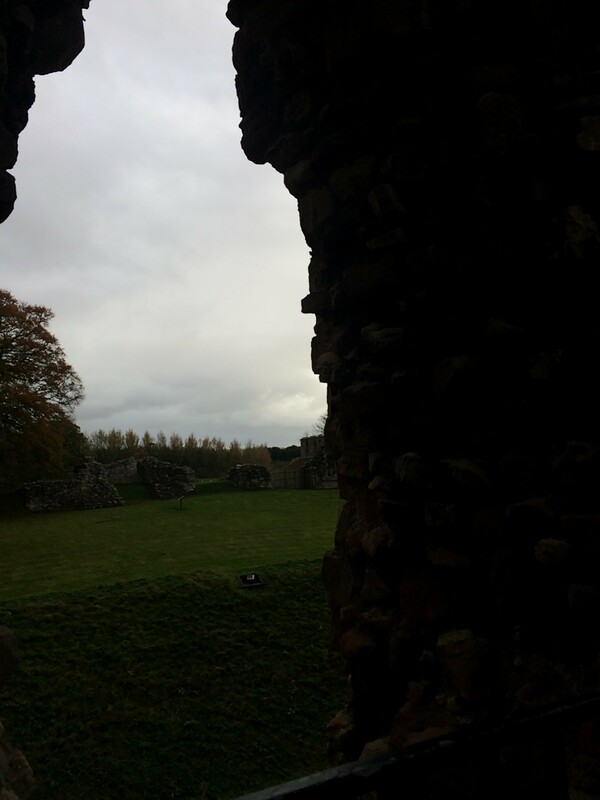 When we found ourselves in the vicinity, they decided to pop in and show us this castle and I’m so glad they did. Norham Castle is a 12th century keep with a long and illustrous history. Over the years it was attacked many times by the Scottish. There was then a 16th century rebuilding mission, which you can still see evidence of around you. It really is a fascinating place and somewhere I would like to learn a little bit more about. I might have to find a history book on it! It’s free to enter and walk around. 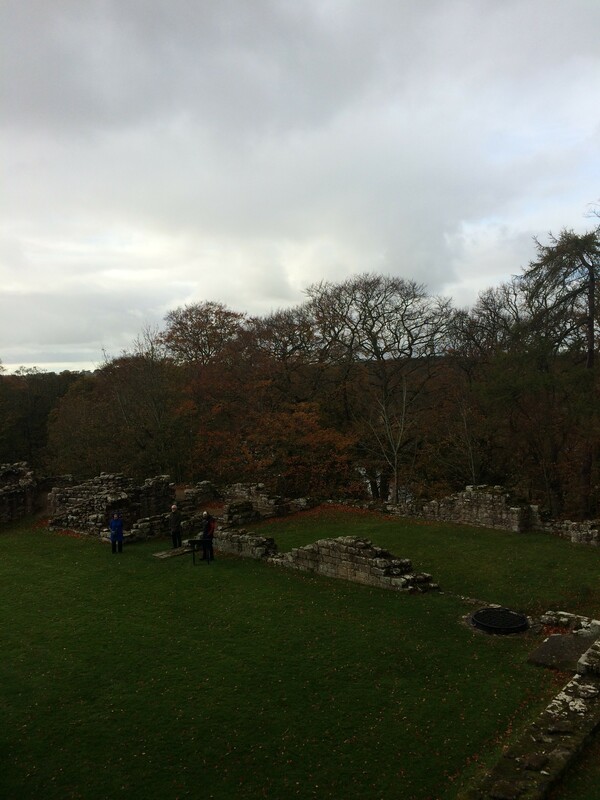 I happily spent my time wandering around and admiring the ruins of the historic site. It is a beautiful place, especially with the leaves starting to turn and crunching under your feet. Just look at the photos of it! 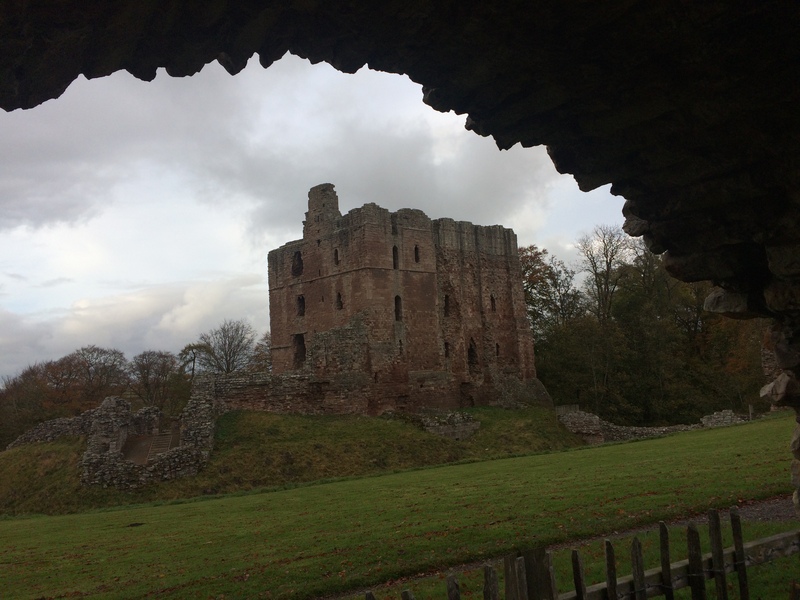 There isn’t a café or visitor centre at Norham Castle but it is a short walk from the local town which is apparently well worth popping into. 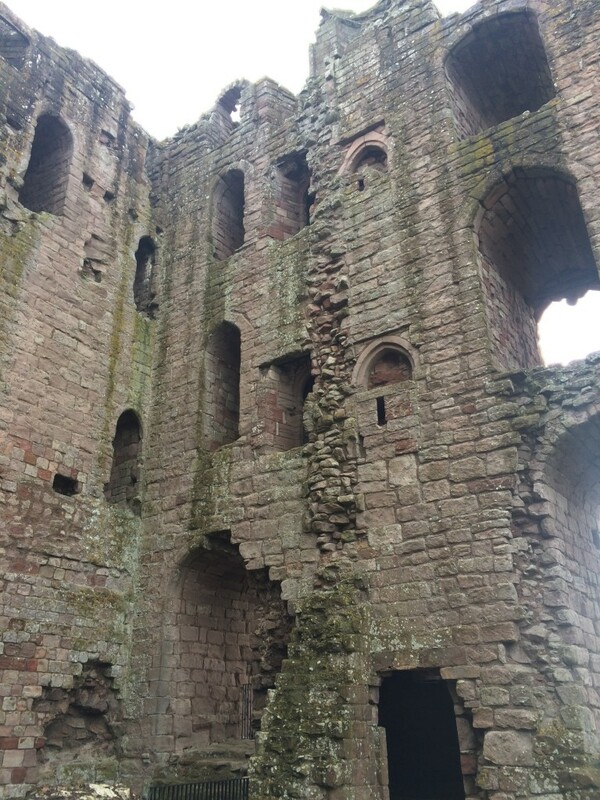 We didn’t have time as we just popped in on our way back to Bamburgh however. 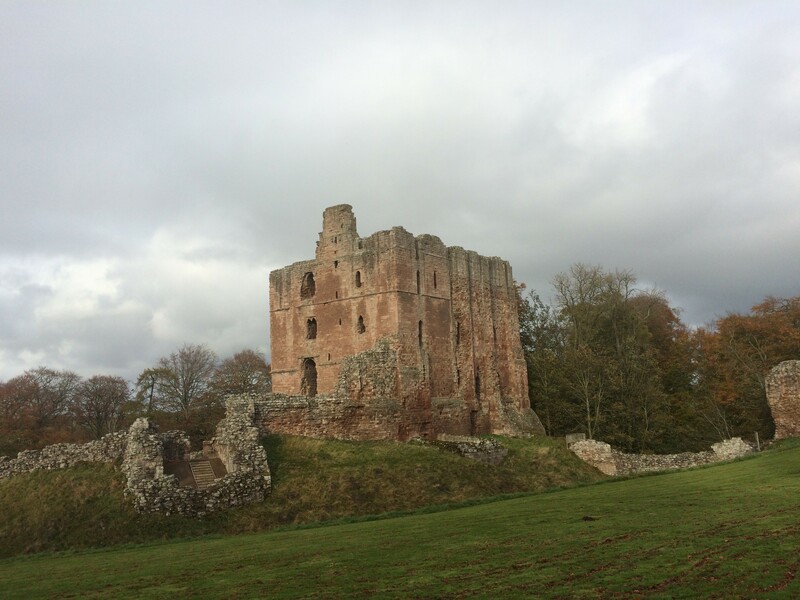 Let me know if you decide to visit Norham Castle and what you think!